Building codes are the lesser known authority behind the design, construction, and occupation of the built environment. 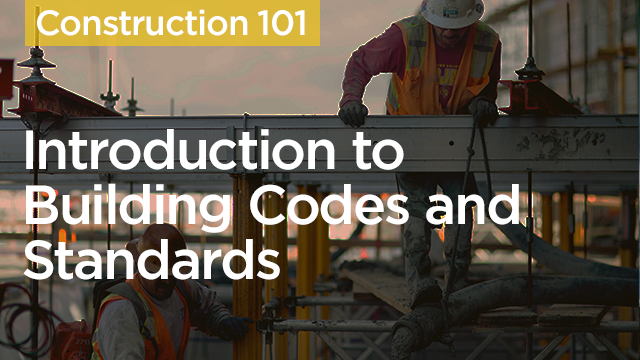 The American Institute of Architects (AIA) has put together a white paper with the aim to help architects and construction professionals develop a basic understanding of current model codes and practices. Discover the origin of building codes and their impact on the built environment. Familiarize yourself with current code development processes. Learn which national organizations have influence and jurisdiction over building codes. Understand the distinctions between building codes, building standards, and building rating systems.